Each week we track all the business, tech and investment trends in agriculture, CPG, retail, restaurants, cooking and health, so you don’t have to. 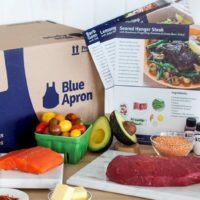 One of last week’s biggest headlines was when meal kit startup Blue Apron announced it had acquired Bill Niman’S BN Ranch to build a pasture-centric supply chain for the beef, pork, turkey and chicken it ships in its meal kits. In other news, farm-to-table fast casual chain Dig Inn raised another $30 million to drive. Robots also continue to dominate the headlines as an Estonian startup launched a food delivery bot pilot program in D.C. that could bring the cost of delivery down to $1. 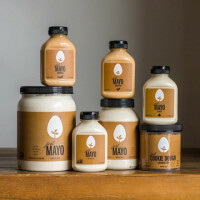 In an internal member Hampton Creek, maker of vegan mayo Just Mayo, informed employees that the SEC and DOJ have concluded their probes into allegations that the company had any wrong doing with its buy back of its own products from retailers. 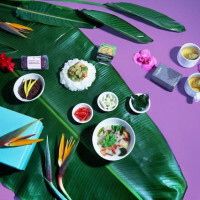 Check out our weekly round-up of last weeks top food startup, tech and innovation news below. Want more? We can’t fit all the news in our round-up, so feast your eyes on last week’s newsletters here and here. 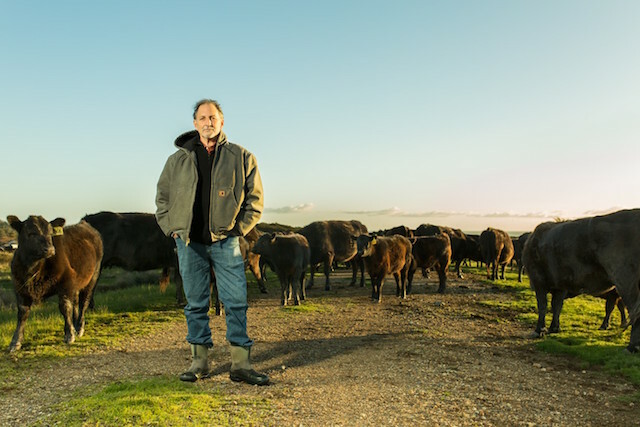 Bill Niman, one of the first champions of humane animal husbandry, has sold his BN ranch to Blue Apron. Niman has previously supplied Chipotle and famous restaurants such as Chez Panisse. As part of the deal, he is joining the company to build a pasture-centric supply chain for all the beef, pork, turkey and chicken that Blue Apron ships in its 8 million meals each month. Delivery robot maker Starship Technologies hopes to bring the cost of food delivery to $1 or less, which could help deliver food affordably to food deserts in the DC Area. Dig Inn raised a Series D round of funding, led by Avalt. 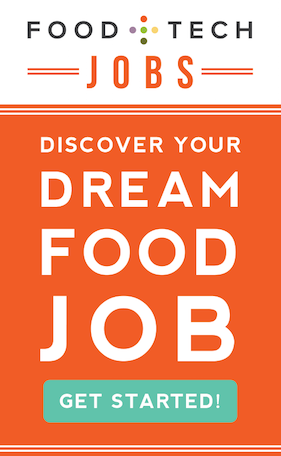 It will use the funds to open new restaurants, make key leadership hires, build out its internal tech platform and open a culinary training school that’s free for employees. The robot-run QSR has been sued for not accommodating blind patrons in its ordering model or store design. Disability rights advocates filed the class action suit last week in NYC. The vegan mayo maker says that regulators are no longer probing the company over its buying back of its own products to make them appear more popular. With the help of Ben Stiller’s charity and several YouTube stars, the NFL star raising funds to fly water, rice, vegetable cooking oil, flour and more to people affected by the famine in Somalia. Three female-led startups, Vega Coffee, a direct-to-consumer coffee subscription empowering coffee farmers; Evaptainers, electricity-free refrigeration for developing markets; and Pure Cultures, probiotics for pet and livestock health, won the top prizes. The online marketplace for surplus food is expanding its network of restaurants, food businesses, farms and non-profits. Once Upon a Farm makes organic baby food with farm fresh ingredients. They are currently expanding distribution and hiring a Digital Marketing Manager. Alibaba, China’s top online shopping company, has struggled to eliminate fake items from its inventory. Now it’s fighting back with blockchain, the tech behind Bitcoin.